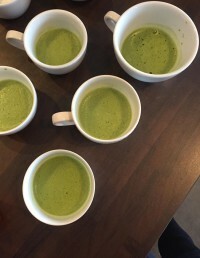 The Matcha results are in!!! This month we have been talking a lot about Matcha. There's tons of articles online that highlight the numerous health benefits associated with the powdered green tea goodness. 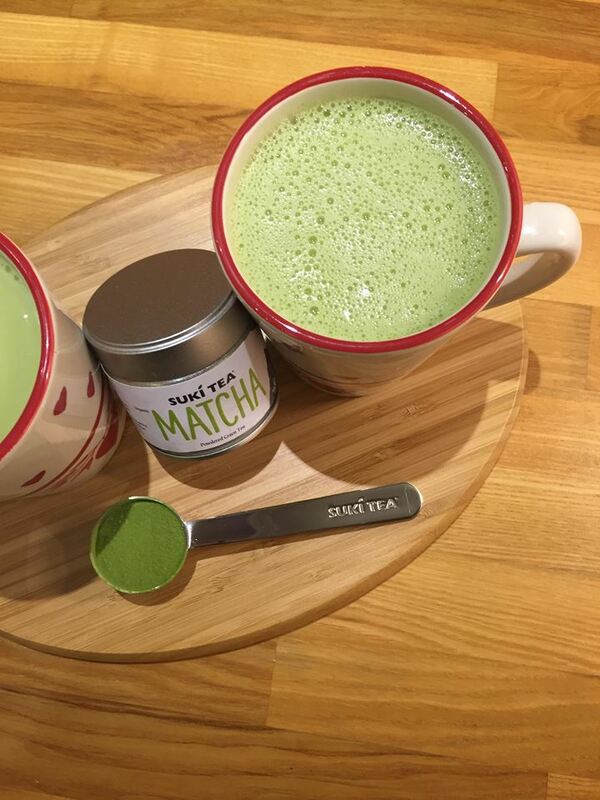 So, we decided to put Matcha to the test. 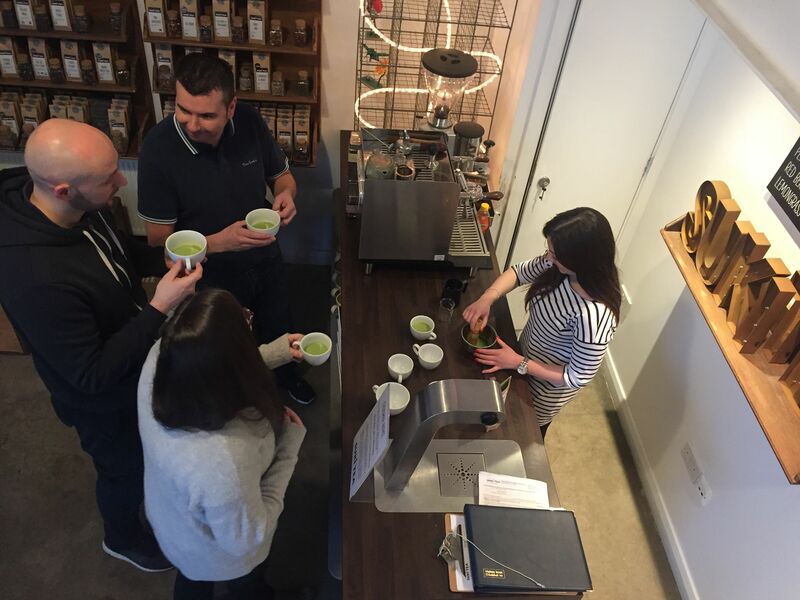 The 'Suki Matcha Challenge' was created and a number of the Suki team pledged to have a daily drink of Matcha for two weeks. Throughout the challenge, we drank Matcha in lots of different ways. 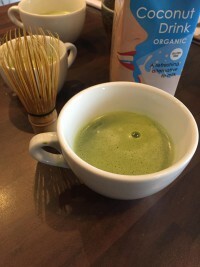 From shot to latte and even fruit smoothie, however for many of us, we ended up preferring to take the Matcha shot prepared similar to that of an espresso each day. Although Annette and Julie preferred to enjoy theirs in a Matcha latte. 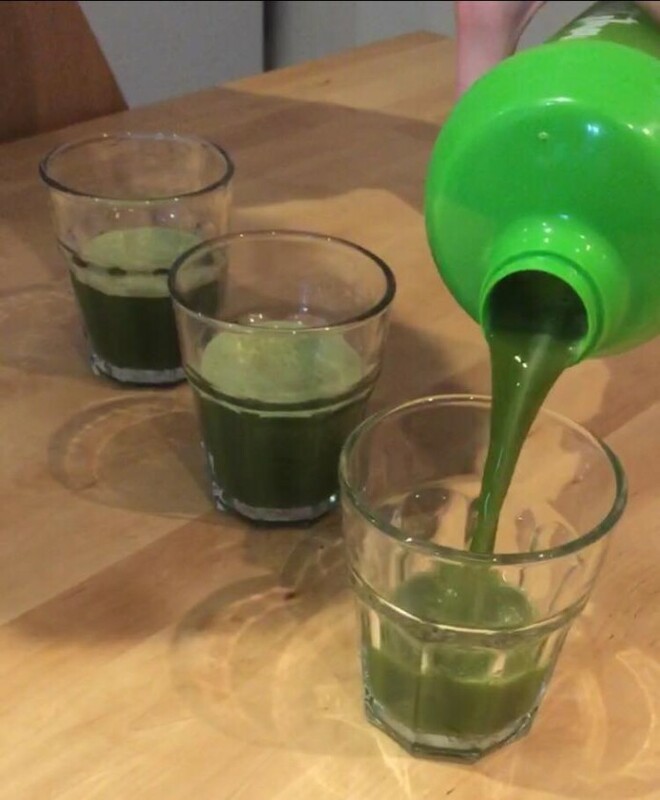 The Team agreed that the tastiest way to enjoy Matcha was by adding it to apple juice as the sweetness of the juice balanced out the umami flavour of the matcha tea perfectly. Once the challenge was finished we sent a questionnaire to all the Matcha Challengers and the results are in! The whole team have said they would recommend the 'Matcha Challenge' to friends and family. Almost all of us now plan on including matcha in our diets and we are going to try to keep drinking a daily dose of Matcha in Sui HQ. I guess you could say we're all hooked! As you are consuming the whole tea leaf you receive 10 times as many nutrients and benefits as drinking a cup of regular loose leaf green tea. It's a great way to cut down on coffee and an easy way to make a small healthy choice each day. Why not give it a go? It definitely does provide noticeable positive effects. 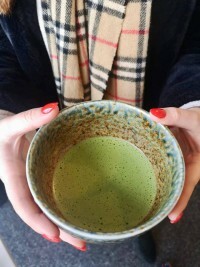 Want to know more about Matcha? Get some more info here! Did you take part in the 'Matcha Challenge'? 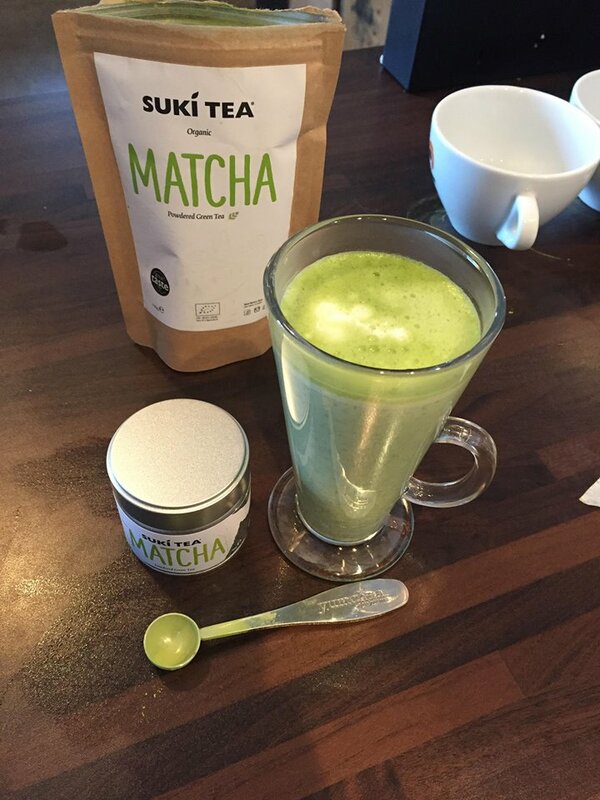 Let us know if you noticed a difference and what your favourite Matcha drink is!